Sharon Lindbloom has loved and served the Lord Jesus Christ since 1979. Though never a Mormon, Sharon’s interest in Mormonism — and her great love for the Mormon people — began in 1987 when a family member started investigating The Church of Jesus Christ of Latter-day Saints. This led Sharon to study Mormonism through reading the Mormon scriptures as well as the writings of LDS prophets and apostles. 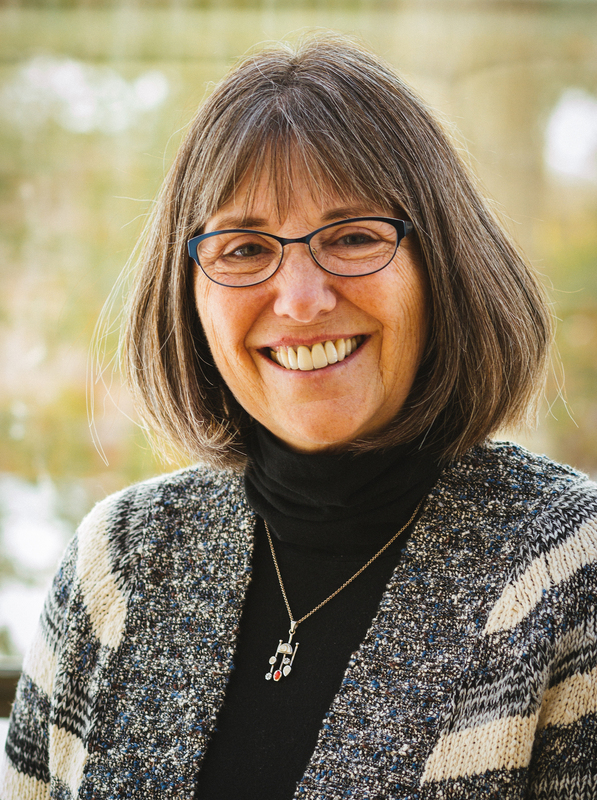 Sharon’s research led her to become the director of a Minnesota-based outreach ministry to Mormons. She served in this capacity for 18 years before joining the staff of Mormonism Research Ministry as the moderator of MRM’s blogsite, Mormon Coffee. In 2016 MRM traded Mormon Coffee for Sharon’s regular website feature, Mormonism in the News. She continues to serve prayerfully with MRM as a full-time volunteer lay-apologist. Sharon and her husband, Bruce, live in the Minneapolis area. They have been blessed with two daughters, Allison and Dana, and five grandchildren.